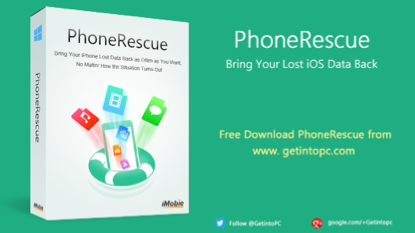 PhoneRescue Free Download Latest Version for Windows. It is full offline installer standalone setup of PhoneRescue software for 32/64 bit PC, and Mac OS 10.9 / 10.8 / 10.7. 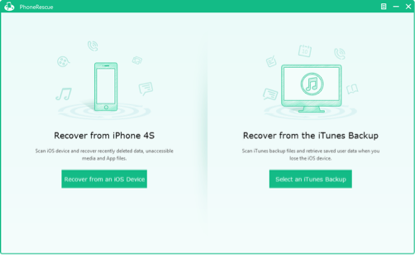 PhoneRescue is a comprehensive iOS data recovery software which is designed to recover lost data for iPhone, iPad and iPod touch. 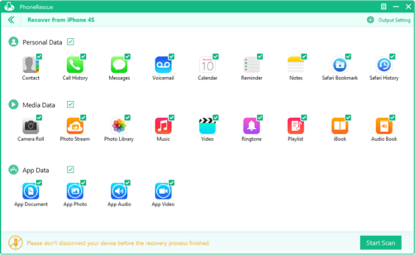 It enables you to recover up to 22 types of files such as photos, contacts, messages, calendars, reminders, music, video, app documents etc. Besides, it provides three recovery modes for iOS device users: Recover from iOS Device, Recover for Backup, and Recover from iCloud (coming soon). PhoneRescue gives you a light-hearted experience with its user – friendly interface, and it helps get your lost data back in few minutes. 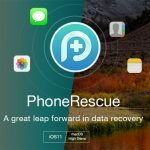 PhoneRescue could be incredibly useful whenever you accidentally delete data or get your iOS device damaged or lost. It allows to recover up to 22 types of iOS contents, including Personal Data, Media Data, and App Data. Got photos lost could be a disaster for most iOS users. 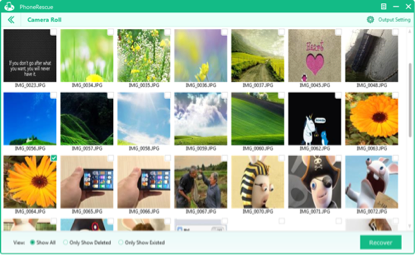 PhoneRescue helps get your deleted-but-valued photos back from camera roll, photo stream, and photo library. One of the excellent features of PhoneRescue is that it is capable of retrieving deleted SMS, iMessage and Text Messages selectively with thumbnails. Below are some noticeable features which you’ll experience after PhoneRescue free download. Focuses on analyzing and recovering the most important 22 types of iOS content. Retrieves all your valued information via 3 safe and reliable ways. 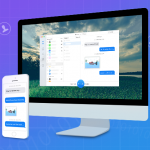 Saves messages and call history to HTML format or simply copies them to the clipboard. Exports music, movies and books to the computer even when you cannot access your iPhone. 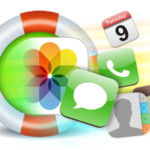 Before you start PhoneRescue free download, make sure your PC or Mac meets minimum system requirements. Processor: Pentium IV 2.4 GHz or later. 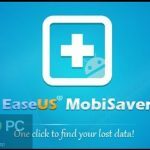 Click on below button to start PhoneRescue Free Download. This is complete offline installer and standalone setup for PhoneRescue. This would be compatible with both 32 bit and 64 bit windows, and Mac OS 10.9 / 10.8 / 10.7.